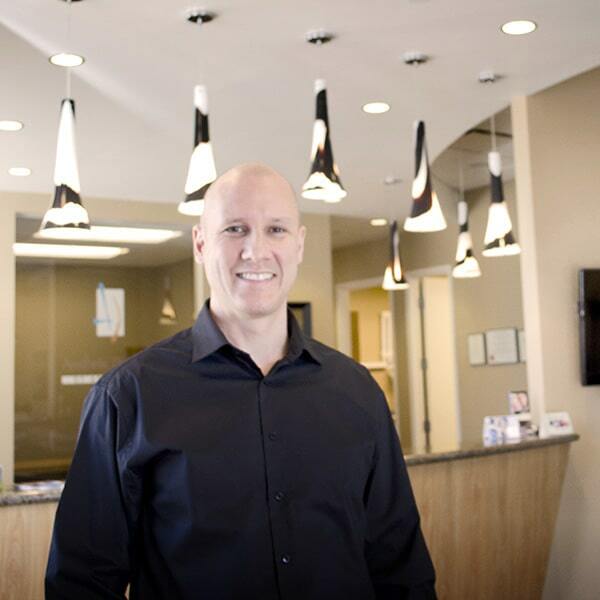 Dr. Greg Ceyhan, DDS and the team at Aesthetic Dentistry of Arrowhead are one of the best options for dental work in the Glendale Arrowhead area. 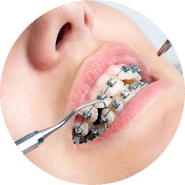 Whether looking for dental implants, getting a cavity filled, Invisalign braces fitted or any other dental procedure, Dr Ceyhan is one of the most experienced cosmetic dentists in Arizona, and has done 100’s of cosmetic procedures for his patients, and is a dentist serving the 85308, 85381, 85306 zip codes and surrounding areas. We also serve the nearby communities, including North Phoenix And Peoria AZ. 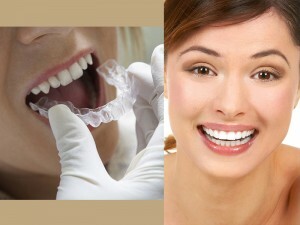 If you are in need of a dentist, there is no better choice than Dr. Greg Ceyhan, a top rated Glendale dentist. Making an appointment with our dental office may be the best move you ever make – after all, good health for teeth promotes good health in general, and that makes for a happier life! 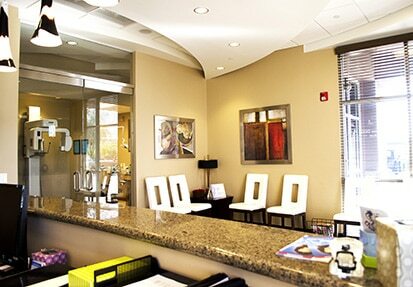 Dr. Greg Ceyhan opened his dental practice in the Arrowhead area of Glendale AZ, in 2007. 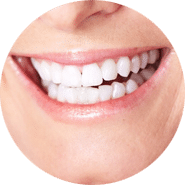 Dr Ceyhan is one of the foremost doctors in the field of cosmetic dentistry, and his Glendale AZ dentist office has garnered a great reputation as a destination for competent and skilled general dentistry as well. Conveniently located, Aesthetic Dentistry of Arrowhead is located right off the 101 free way and 67th ave, as well as being close to the 101 and Bell rd exit. We currently serve many patients looking for a skilled Peoria Dentist, Arrowhead Dentists or a top rated Glendale Dental Office. The majority of his time is spent educating his patients on the benefits of comprehensive family dental care, Implant Dentistry and cosmetic Dentistry. He is a member or former member of the Arizona Dental Association and American Dental Association, as well as numerous other dental societies and clubs. 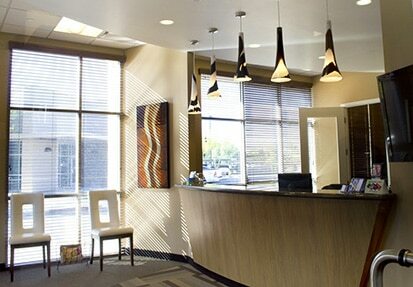 Conveniently located, our office is near patients in Glendale, Peoria, North Phoenix and Arrowhead areas. Our dental office is located in Arrowhead. Its important finding a dentist close by, for easy transport after dental work. Helping patients, from childhood through adulthood, with veneers, implants, extractions and other procedures. No more headaches or jaw aches. Beautiful smile. However the best measure of Dr. Ceyhan is the respect he gets from the specialists he works with. It is clear they admire his work and his opinion, and I believe they actually “up their game” when they know you are one of Dr. Ceyhan’s patients. With much apprehension, I ended up getting some crowns on several of my teeth. Dr. Ceyhan was very gentle and sensitive to my “fear” of this procedure. A major improvement on my smile, which I thought couldn’t be done without more extensive dental work. Dr. Ceyhan was very personable and considered all my needs and dental issues while discussing the primary issue at hand. He presented multiple solutions including one that was a bit out of the box (at least to me) but also very reasonable and made the most sense. Dr. Ceyhan is a true professional. The best dentist in Arizona hands down, he is honest, caring and stays current with his training and equipment. The office is clean and comfortable with a calm, serene, spa like atmosphere. 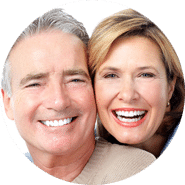 How Long do Glendale Dental Implants Last? 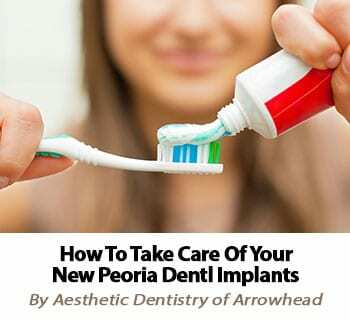 Taking Care of Your New Peoria Dental Implants Testimonials Glendale AZ Your Questions About All on Four Dental Implants Answered!